Is the real mission of the church discipleship? As Christians we’ve either read or heard the great commission in which Jesus gives His followers their ultimate mission. Jesus told us to make disciples and gave two benchmarks for discipleship. The first is that we would baptize people in that name of the Father, the Son and the Holy Spirit. The second is that we would teach them to obey everything that Jesus commanded or taught. It seems simple enough but as we often do we have misused this commission to validate church growth schemes, being and building church buildings, planting churches and all kinds of things that may or may not have to do with discipleship. In fact we often measure discipleship in sheer numbers or church membership, but what was Jesus trying to tell us? 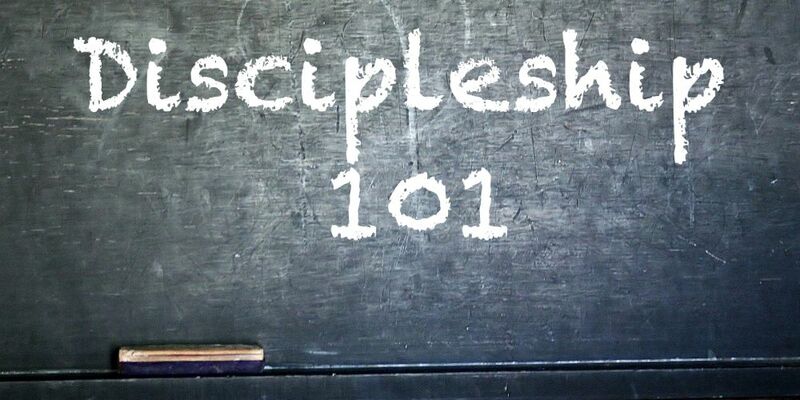 Is there more to being a disciple then just going to church or believing in Jesus? We are going to explore what makes someone a disciple and how disciples are supposed to make disciples who make disciples.